Stay a while and listen to nerdy Gaming, Movies and TV news with Q&A + Recommendations! Solid B ... C+ content I promise! 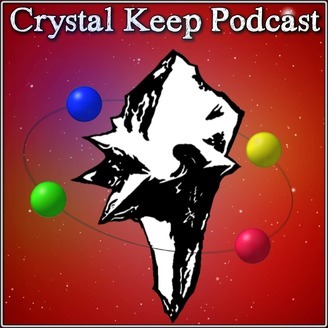 Welcome back to the Crystal Keep Podcast and as always we have a special panel roundtable with our top 3 games, of the year. Many of which may be surprising! Not your ordinary AAA winners here. What were your Top 3? Take up the mantle and be part of our Network! Subscribe! You guys are the ones that make this happen, thank you all so much! If you enjoyed join the community with a subscribe, follow us on twitter, tumblr and facebook! Also check out our discord server to interact with us more closely. If you have any request please feel free to leave a comment on the video. You guys are awesome, and I hope you join to build up the community, every sub is precious. Thank you so much and as always crystal warriors keep on gaming! 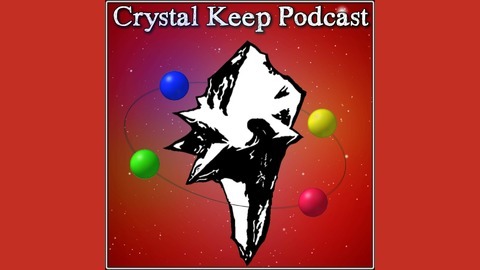 Crystal Keep Podcast 59 (**New** Evergreen Format) - Past, Present and Future of MMORPGs. Episode 57 [10/23/2018]: Live Mega Man Movie, Soul Calibur VI Release, Odd Fallout letter, Boogie2988 Wizards Controversy, Iron Fist & Luke Cage Cancelled + Q&A and Recomendations and MORE.